Get Your Green On at our March Break Camp which runs March 11 to 15, 2019, with programs for ages 4 to 12 years old. For further information including schedules and pricing, click the 2019 March Break Camps Brochure . Registration begins Tuesday, January 29. Click the Online Registration button below to begin your registration. What Makes OGC March Break Camps So Good? 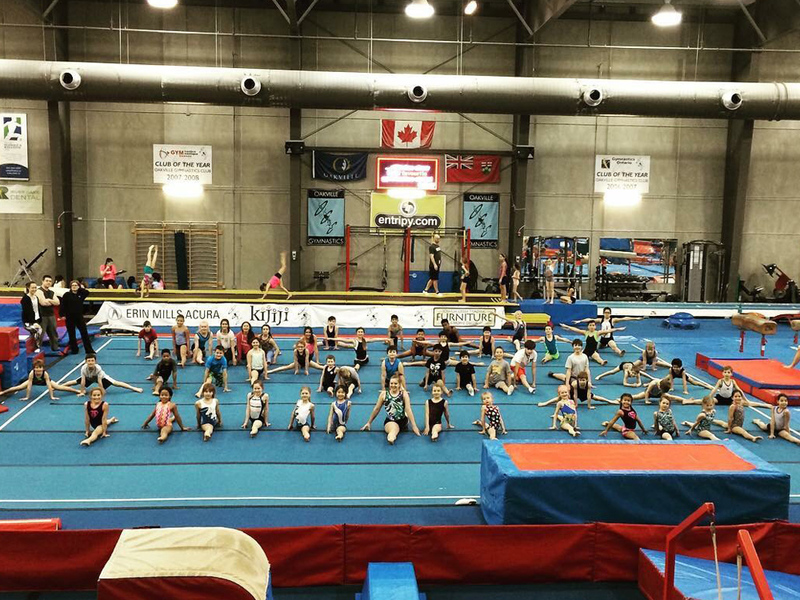 Oakville Gymnastics Centre offers a variety of quality March break camp programs for children ages 4 years and older that feature non-stop fun with healthy physical and mind-challenging activities.